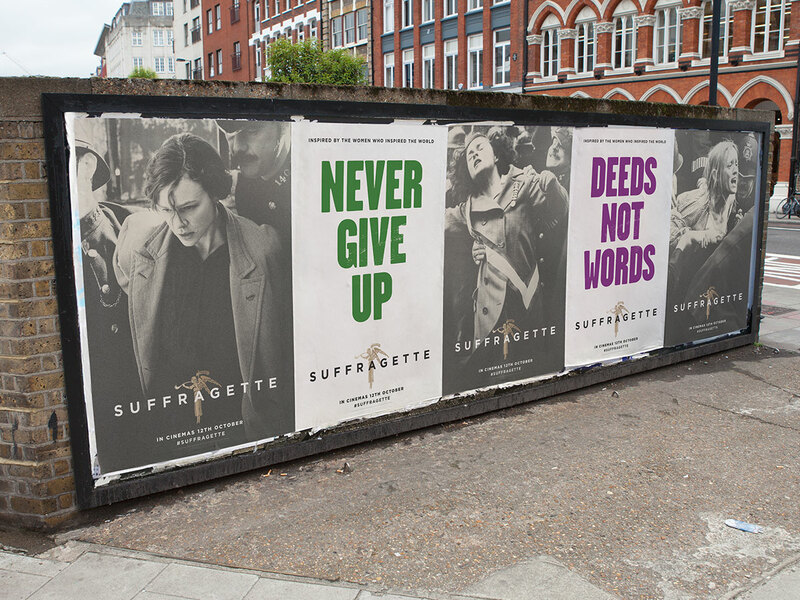 Pathé approached Territory to produce an auxiliary print campaign, targeting a younger audience. 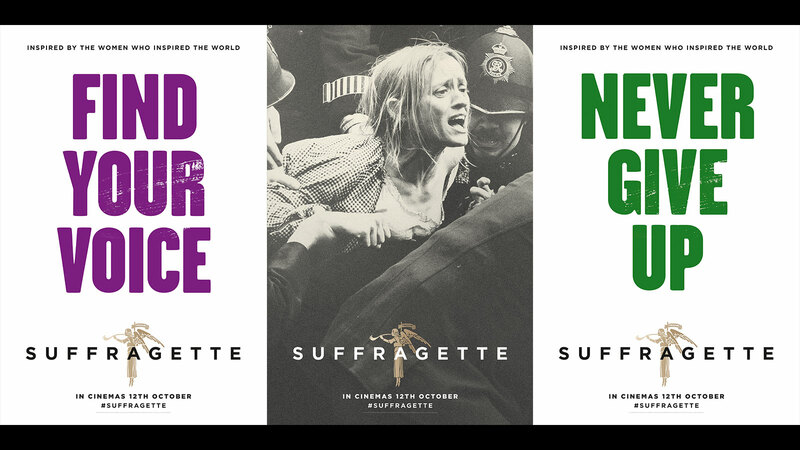 The idea was to be more edgy, political and aggressive than the main campaign. 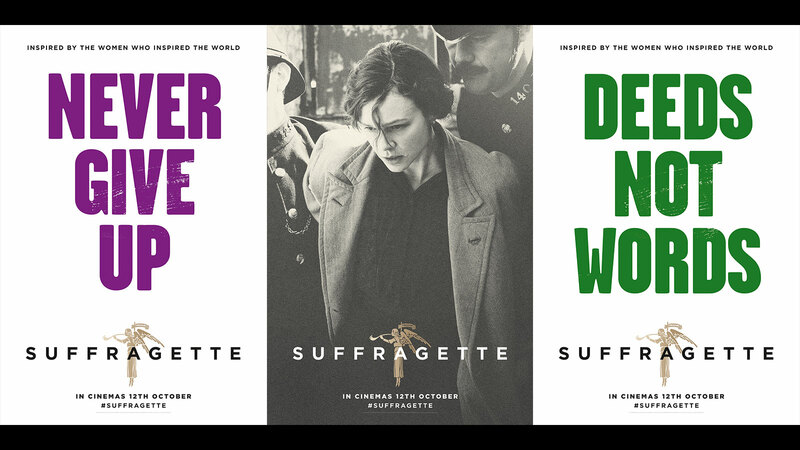 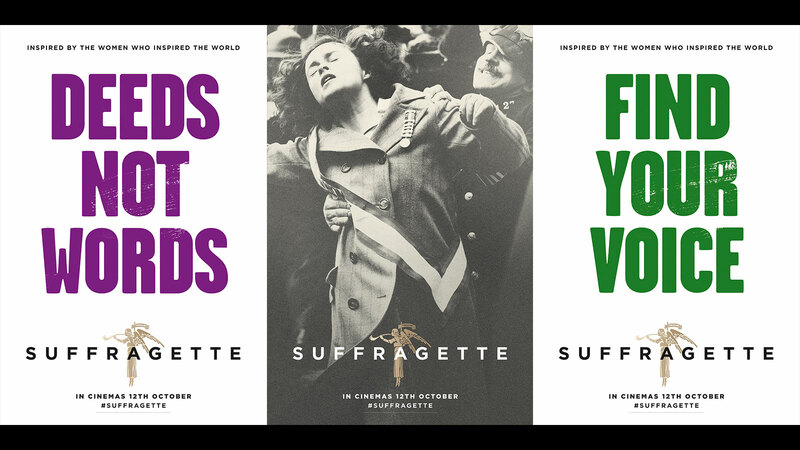 The result was a set of fly posters that used some of the iconic messaging from the suffrage movement as well as some beautiful cinematography from the feature.